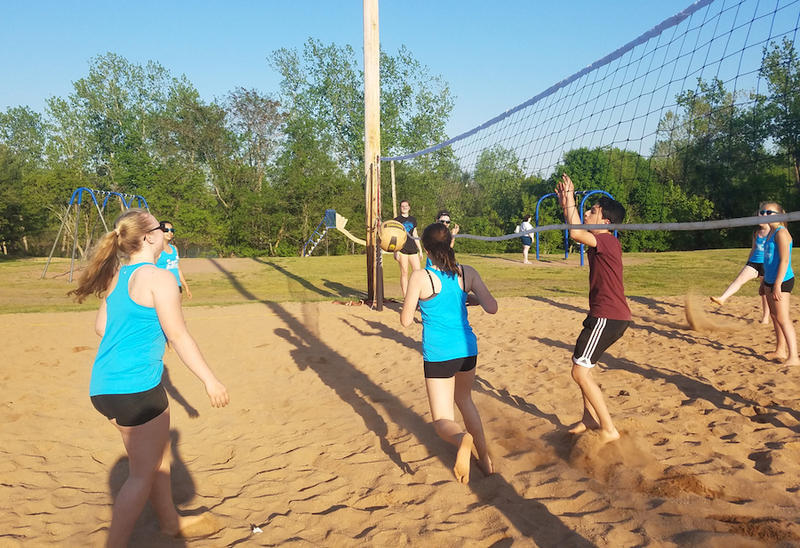 Beach Volleyball allows you to work on every aspect of your game. From Serve Receive, Passing, Setting, Attacking, Blocking and Reading. There are only two to four people on the court at a time, allowing for more contacts with the ball. 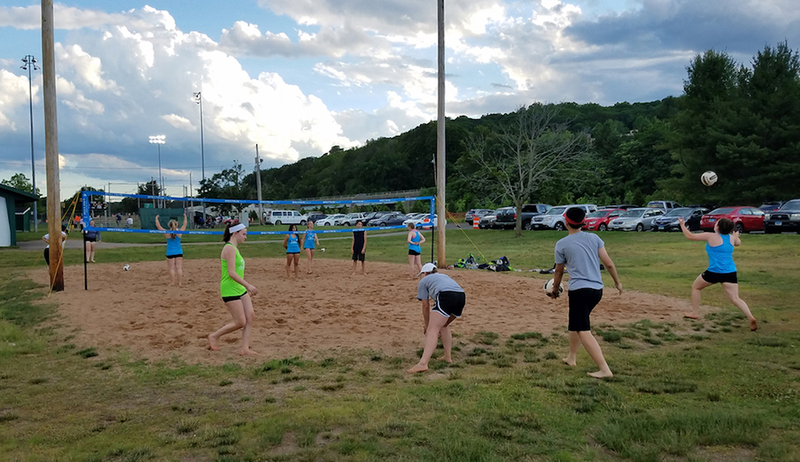 If you want to drastically improve your game, you should play beach.